Maggie is a year older than Corwin and a friend of Mara. 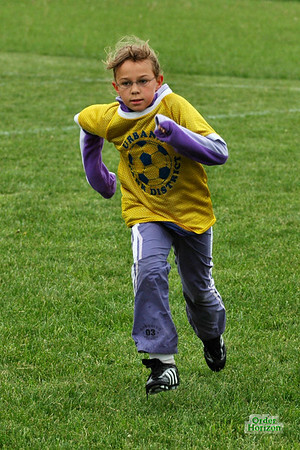 She plays on Corwin’s soccer team during the years when the grades match up. Maggie has a younger sister Rose who plays on Corwin’s team when Maggie doesn’t.